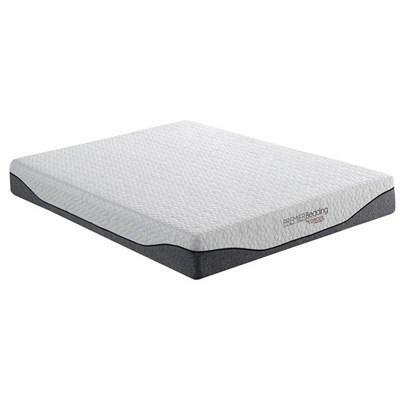 This 12" Memory Foam mattress by Coaster Furniture will add all the support and comfort you need to get a good night sleep. 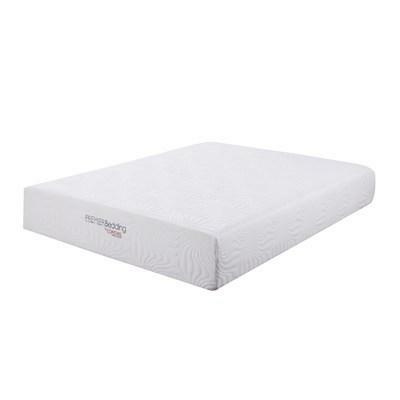 The 350091 mattress by Coaster Furniture features a white fabric and memory foam layers. This mattress will bring all the support and comfort you need to get a good night sleep. 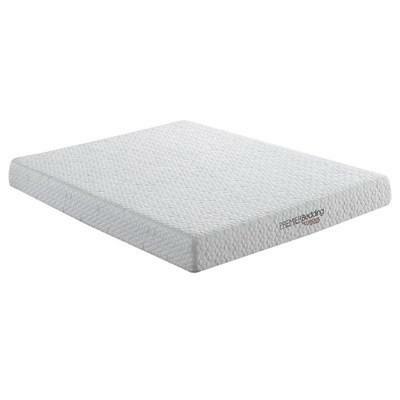 The 350092 mattress by Coaster Furniture features a white and grey fabric and memory foam layers. This mattress will bring all the support and comfort you need to get a good night sleep. The 350094 mattress by Coaster Furniture features a white and grey fabric and memory foam layers. 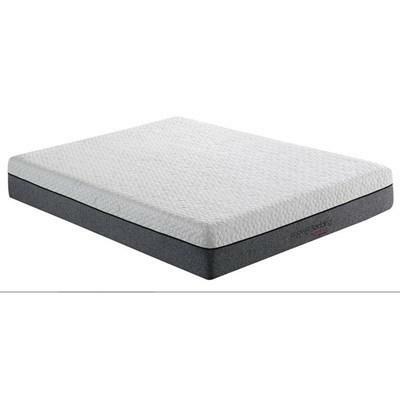 This mattress will bring all the support and comfort you need to get a good night sleep.